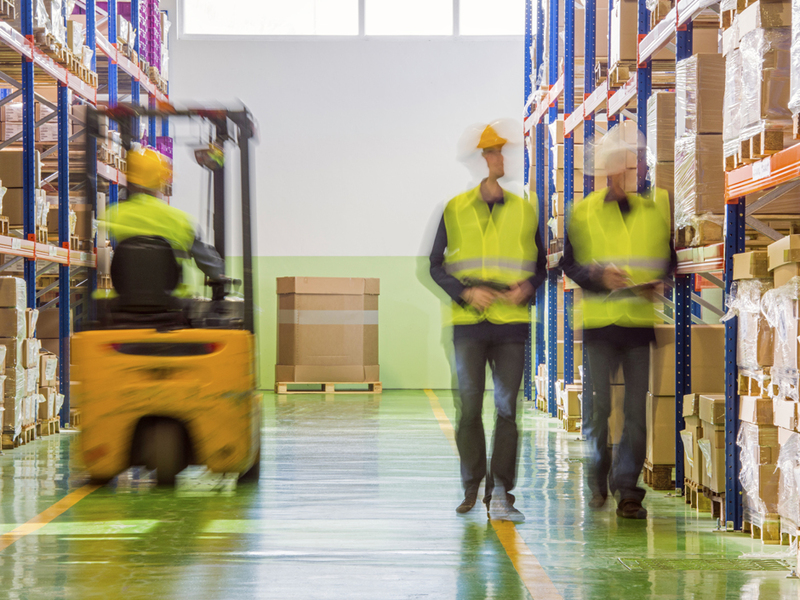 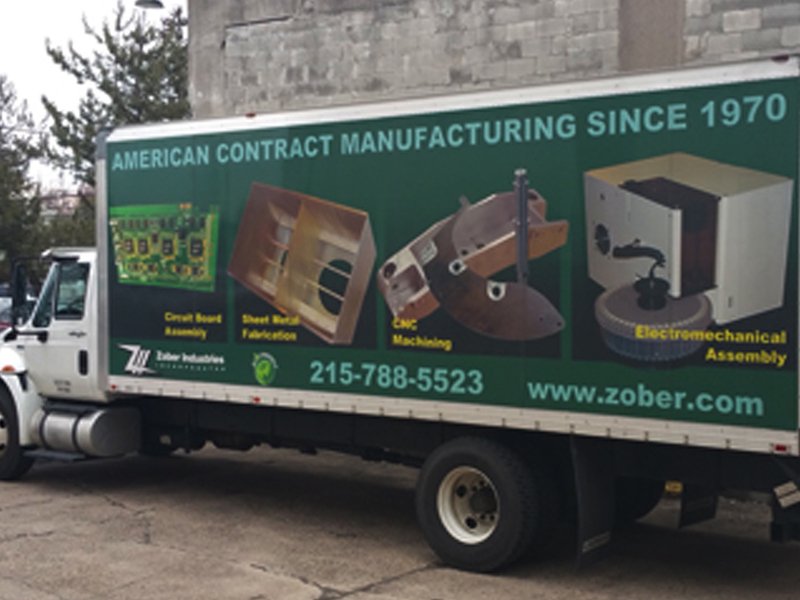 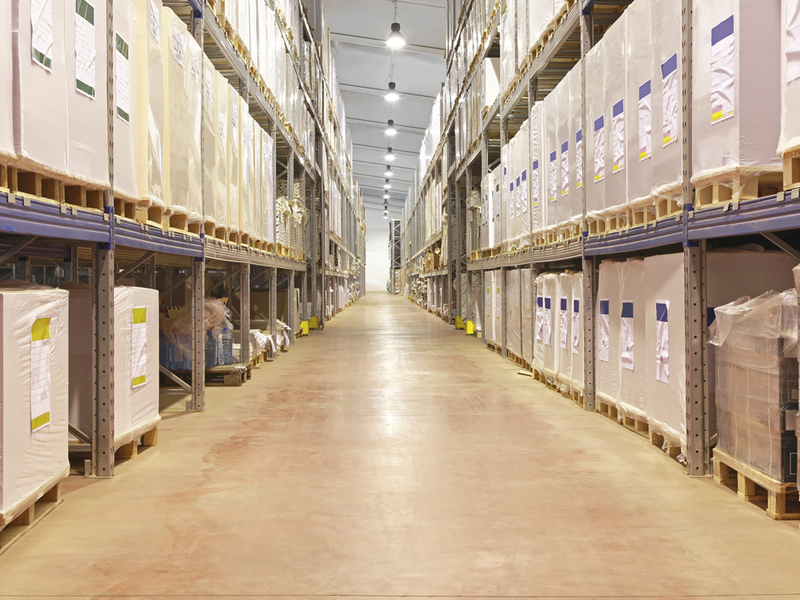 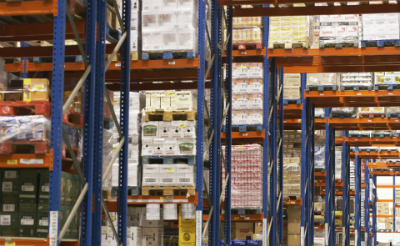 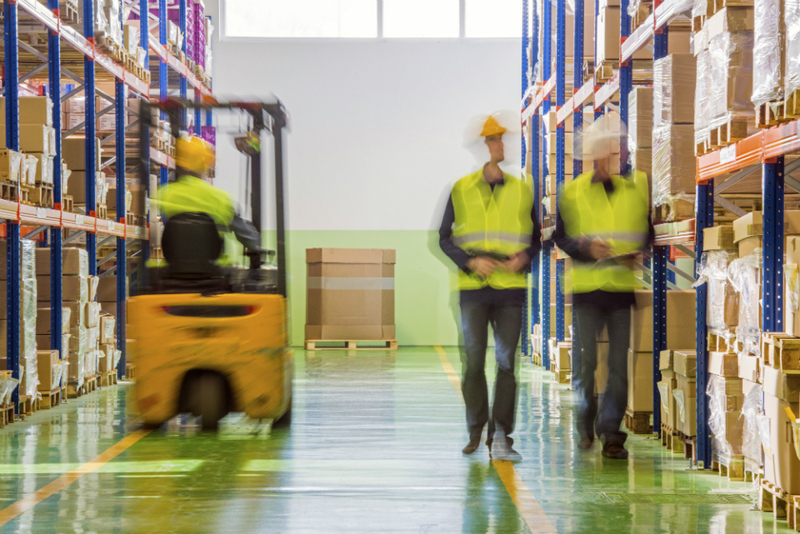 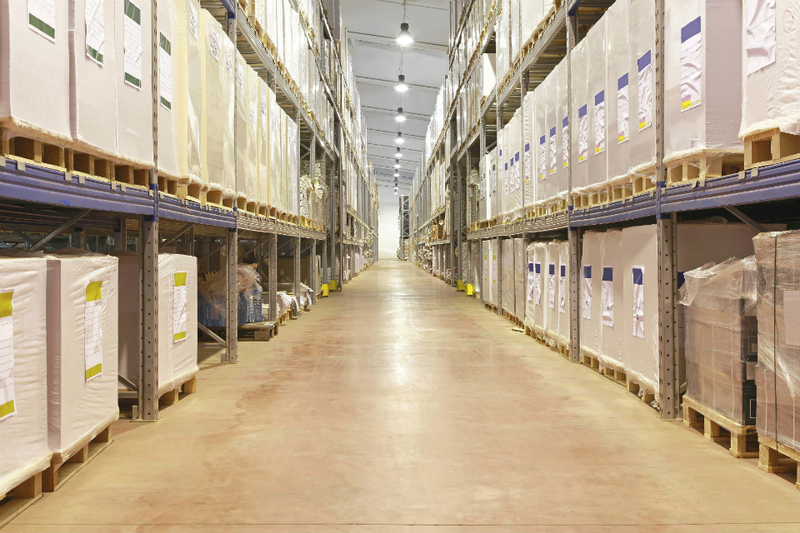 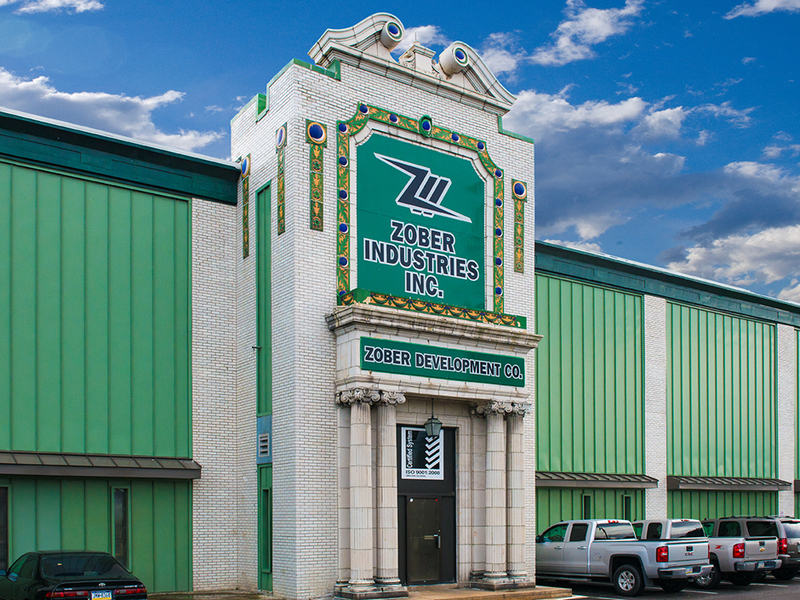 Warehousing & Fulfillment | Zober Industries Inc.
As companies outsource more and more of the manufacturing process and implement, JIT, Kanban and other value-added policies, the need for fulfillment services is available to those customers looking to go to the next step. 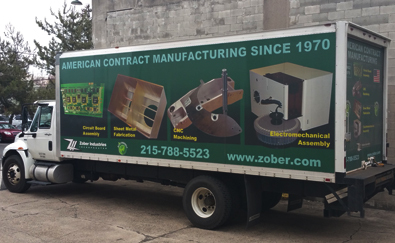 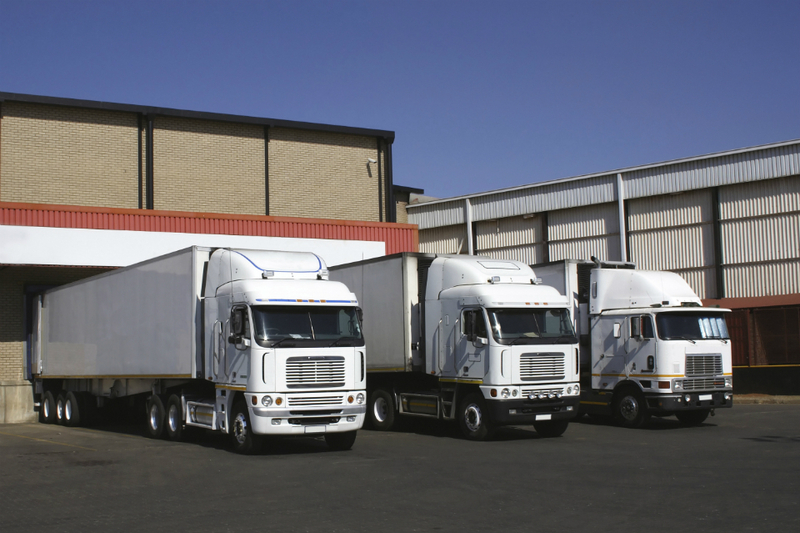 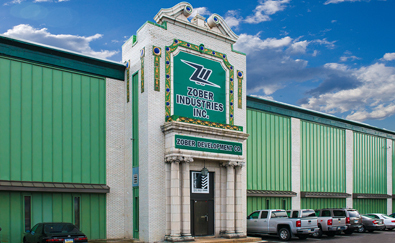 Zober Industries offers solutions in Warehousing, Warranty & Repair Work, Order Fulfillment and Customer Configurations. 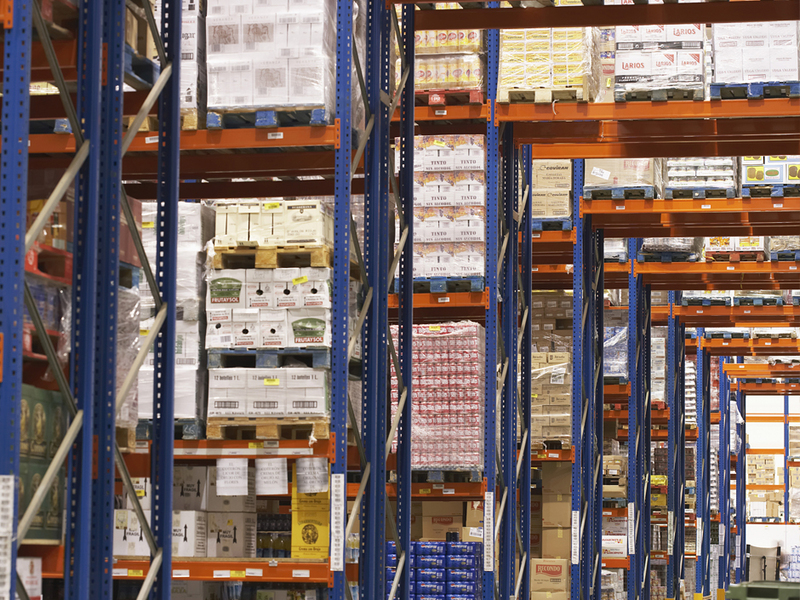 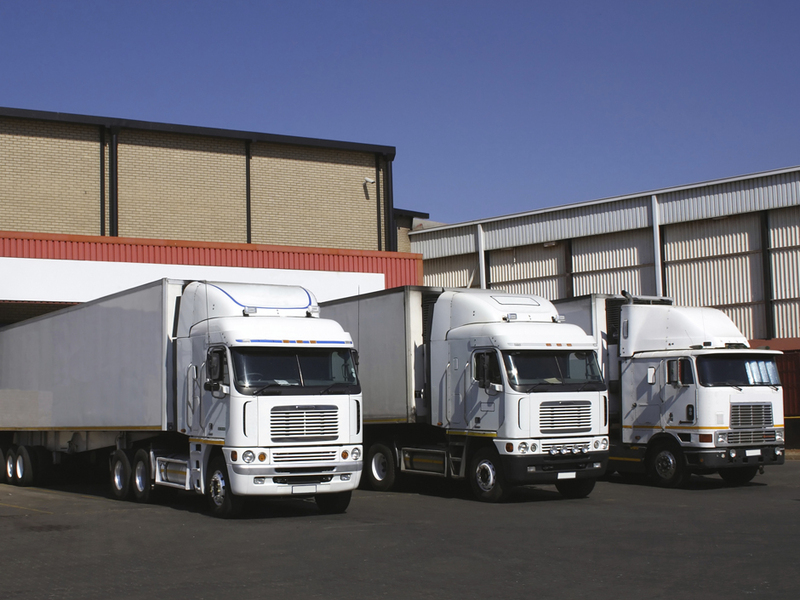 We are interested in helping solve your logistic & distribution needs.